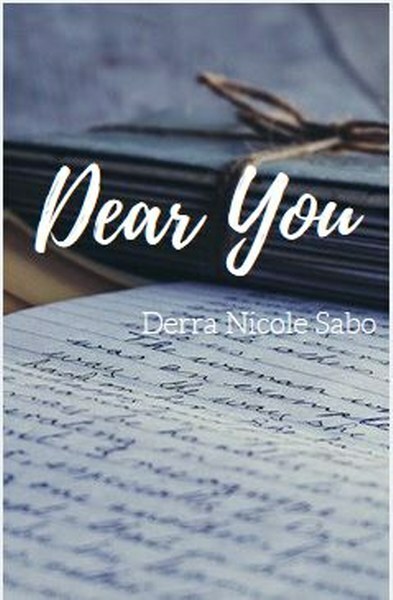 Dear You is a lovely invitation into Derra Nicole Sabo’s world. Derra Sabo shares a bit of her world with you in this delightful memoir filled with “letters” to family and friends. 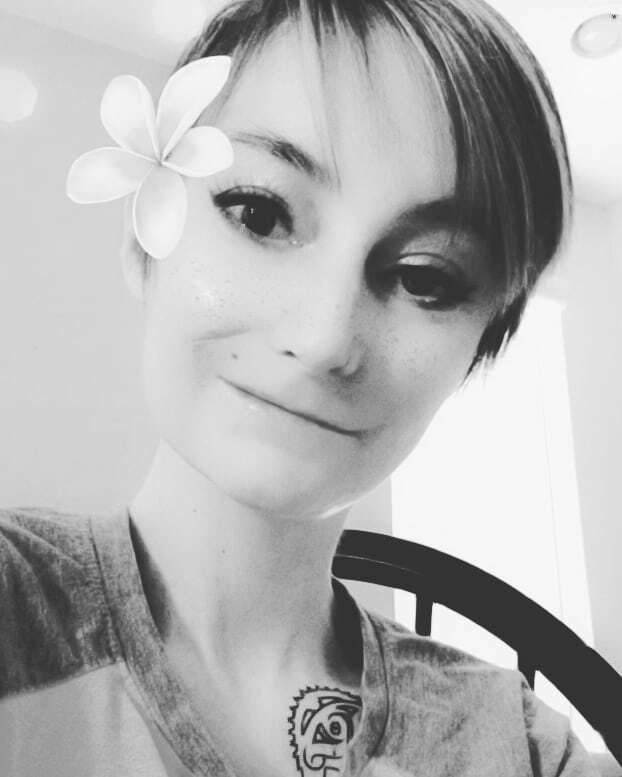 Overcoming challenges by simply living life; Derra shares her experiences here in hopes of helping the reader gain an appreciation for life as it happens. As someone with anxiety, writing is my way of speaking. When my verbal skills fail, my pen excels. I have always had something to say to the world and to the humans residing in it, I just could never get my mind and mouth to be on the same level. So, I picked up a pen and haven’t looked back. I have a message for you. A message for my family, my friends and to all the beating hearts. Dear You is a letter personally written, from me to you.